There are three types of people in this world - those who promptly throw their receipts away, those who file their receipts in an organised system, and the rest of us who shove them in a purse/bag/pocket and swiftly forget about them... 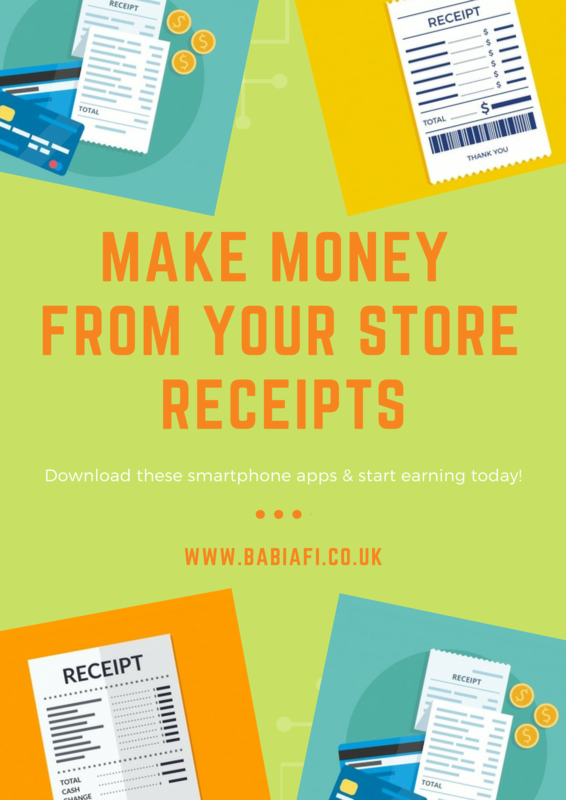 But, no matter which type you are, you could be earning £100+ a year from your store receipts just by scanning them into an app. All you need to get started is a smartphone and a few seconds free time. Snap pics of up to 10 receipts a week to earn 5 points a time. At the moment HuYu only accepts receipts from Aldi, Asda, Co-Op, Lidl, Morrisons, Sainsbury's, Tesco, and Waitrose / Ocado. There are also regular short surveys which generally grant about 15 points. Rewards: each point is worth a penny, and you need 500 to cash out. Payment is in gift card form but there are plenty on offer, from Amazon to Uber. 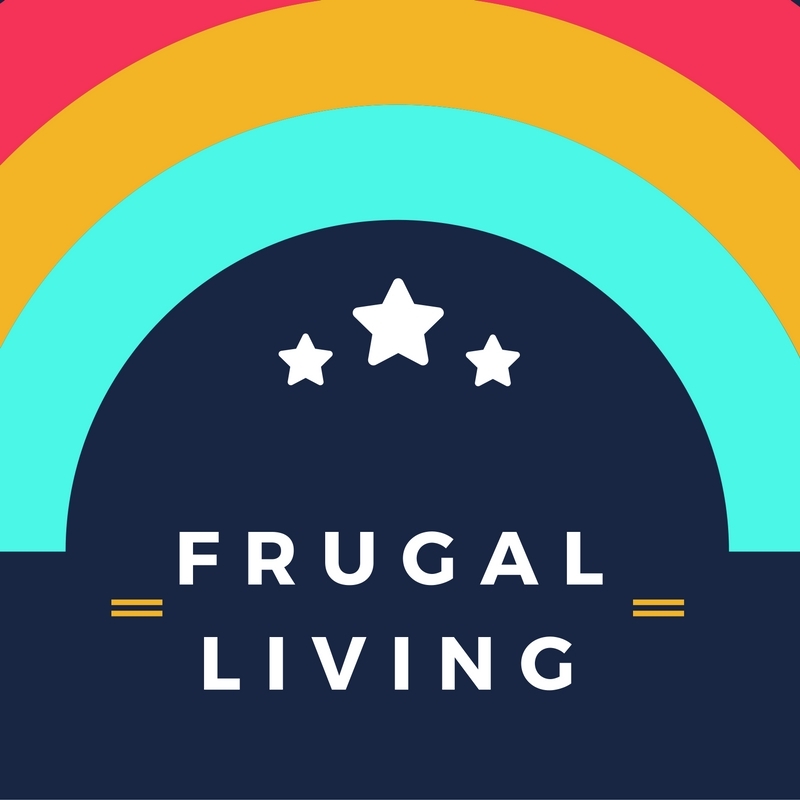 For 50 points to get you started, sign up with code MMCF373Y or WA7X3FQ9. For more info check out the HuYu website. Take photos of your receipts to earn coins to exchange for cash or giftcards. This app will take pretty much any receipt, granting coins for receipts from supermarkets, bargain stores, pet shops and beauty suppliers, and turns on the Hog Slots for receipts from books shops, clothing retailers, arts and crafts stores, etc. Restaurant, bar, cafe and petrol receipts will get you entries into the monthly prize draw for 5,000 coins. 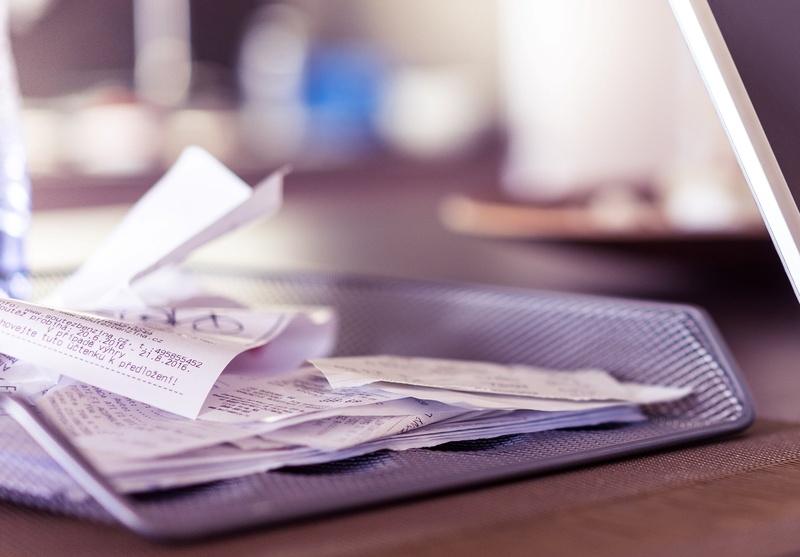 The amount of coins you get from a receipt depends on how much you spent. Up to £10 gets you 5 coins, £10-£50 is 10 coins, £50-£100 is 15 coins, and over £100 will get you 20 coins. You can upload a maximum of 20 receipts every 7 days, and no more than 3 from the same store per day. Bonus: make sure to add a receipt each week as this will help you level up, as well as bag you bonus turns on the Hog Slots. There are also occasional questionnaires which can earn you 30 coins a time. 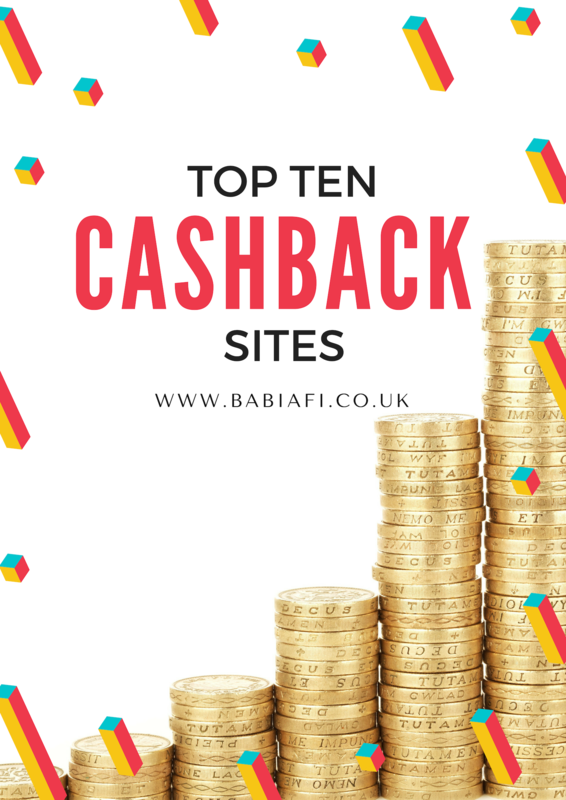 Rewards: cash out in Paypal, prepaid Mastercard, or Amazon vouchers. 1,000 coins will get you a £3 Amazon voucher, 1,500 coins £5 in Paypal or Mastercard, and then 2,850 for £10; 5,300 for £20; and 12,000 coins for £50. For more info, check out the Receipt Hog website. Take photos of your receipts (up to 30 a week) and fill out occasional short surveys to earn tokens. Receipts bag you 25 tokens, plus an extra 5 tokens if you upload on the day you shopped, while surveys bag you 10 tokens per advertised minute of survey length. Bonus: scratchcards are given out with surveys and for levelling up (uploading receipts each week), which can boost your token count considerably. Each one you get is an entry into the weekly token prize draw too, drawn every Monday at 8am. Rewards: you can cash out in Paypal or giftcards for Amazon, iTunes, and Love2Shop. You need 3,200 tokens for £5, 6,000 tokens for £10, and 11,500 tokens for £20. If you sign up with my referral code 031JVTJD you can get 200 bonus tokens to get you started. Check out the Shoppix website. 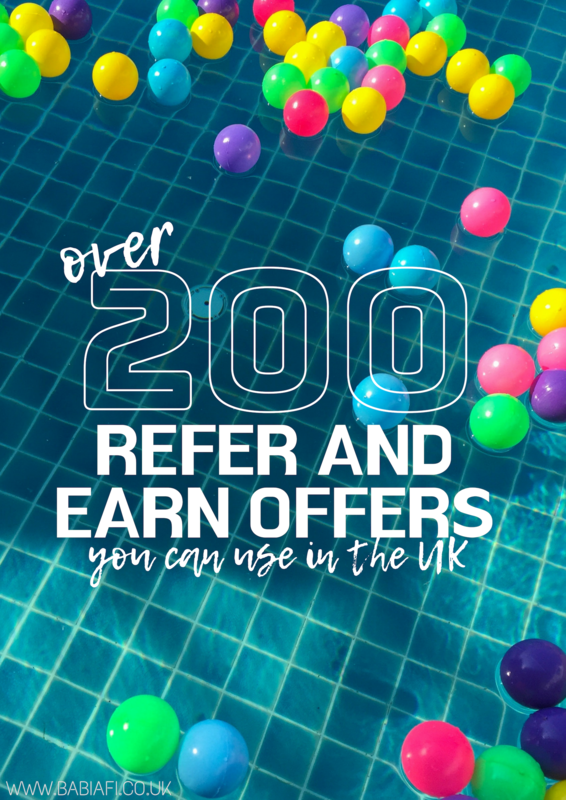 Earn up to £5 in Amazon vouchers each month by uploading receipts from the likes of coffee shops, restaurants and fast food joints. 3 receipts a month will get you £1 - 15 will get you £5. Read more about it at the App Store. Okay, so none of these are get rich quick schemes. But for stuff you've already bought and paid for, a nice little treat every month or so, the return on these apps isn't bad at all!